Being a dancer means more than simply going through the motions of dance. As an art form, dance requires both skill and grace. As such, it requires mastery of certain habits. 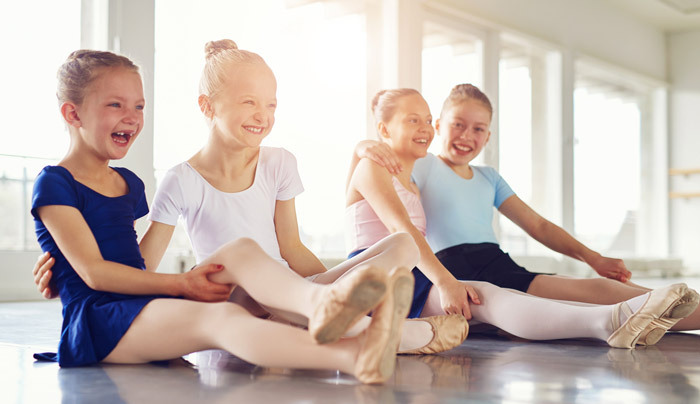 When a young dancer takes the effort to develop these habits, she’ll be enriching her life with character traits such as self-confidence, compassion, and poise that will extend not only throughout her dance career but also beyond it, into other areas of life. The following habits will keep you from disrupting class and distracting your fellow dancers. It’s important to be able to defer to others and avoid having to be the center of attention at all times. If you’re late for class, patiently await your teacher’s permission to enter the dance floor. Then find an inconspicuous place to do your warm ups. Avoid repeatedly leaving and returning to the room during class, unless you have secured special permission to do so. Always be respectful of the other students in your class. If you have an overabundance of questions for your instructor, wait to ask them until after class. Never correct your peers; that’s your dance instructor’s job. Even if you become confused, resist the urge to stop in the middle of a combination or the room. While you wait your turn, you may mark combinations, as long as you aren’t distracting others. As a dancer, your body is what an instrument is to a musician; as such, you need to be aware of its position and location at all times. Dance includes not only which movements you do but also how you do them. Becoming graceful requires attentiveness to your body, both on and off the dance floor. 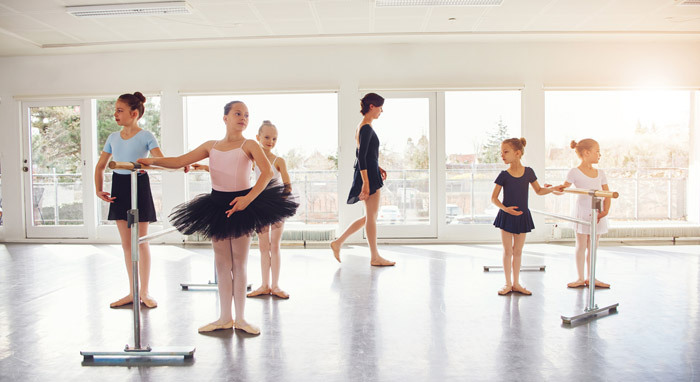 Always be conscious of where you are on the dance floor; developing and demonstrating spatial awareness is a key skill for dancers. Whenever exiting the dance floor, be sure you’re crossing neither the paths of other dancers nor the center of the floor. 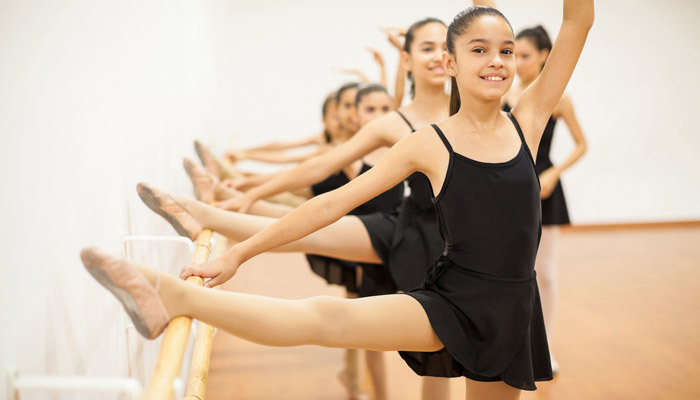 Don’t be shy or tentative when it comes to demonstrating dance steps. Without infringing on your teacher’s personal space, demonstrate boldness in trying your combinations before her. Only dance in front of the class when you’re confident that you know the combination well. If don’t quite have it down yet, watch others demonstrate the moves; don’t risk misleading others with your own missteps. If you have been granted permission to sit out, be sure to sit tall, exhibiting proper posture at all times. Avoid slouching or lying down. Never visibly show boredom or yawn in dance class. Just don’t. A successful dancer will establish these and other positive habits, allowing her to become one with her chosen art form: dance. 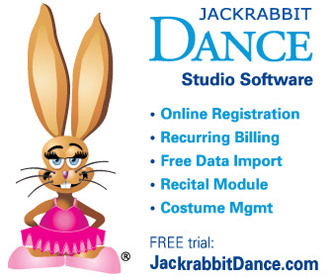 Jackrabbit Class software provides dance studios with smart online solutions for billing, sign ups, registration & business management. 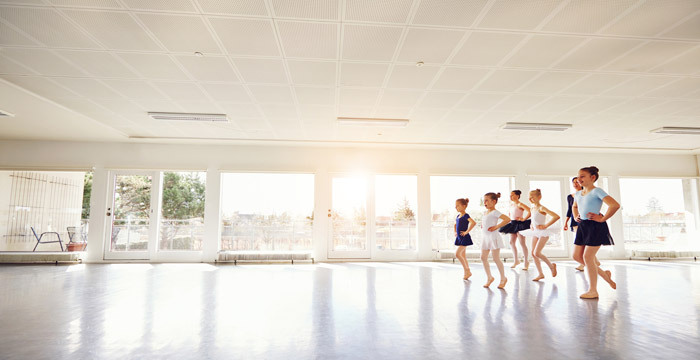 Jackrabbit’s leading online dance studio management software delivers an unparalleled combination of speed, reliability and smart customer-focused solutions. 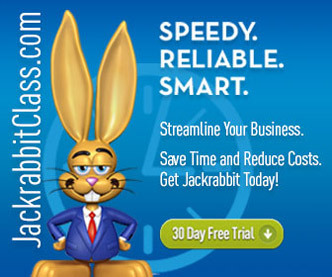 Learn more at www.JackrabbitClass.com or call them at (704) 895-4034.